Transport company in Mollans-sur-Ouvèze. Available 7 days a week. For professional or private fare. All transfers: airports, train stations or hotels. Accessible to disabled people. Supermarket and drive. Vehicle rental, gas station 24h/24h. 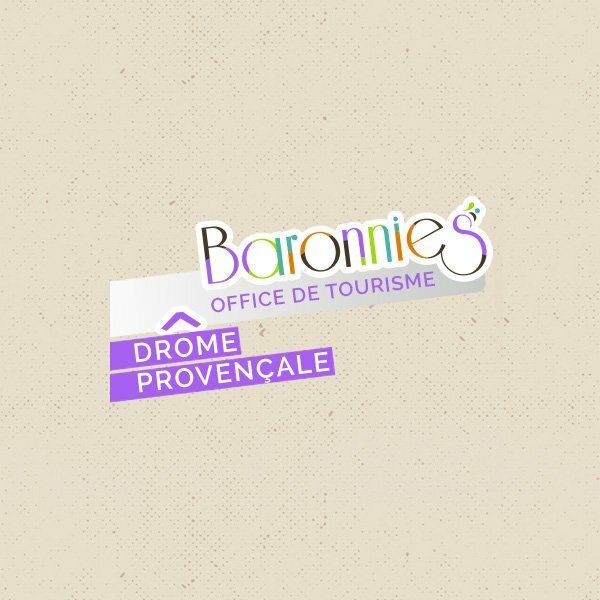 Company of transport and touristic tours, Provence Rêverie accompanies you during your travels for one or more days in the Provencal Drôme.